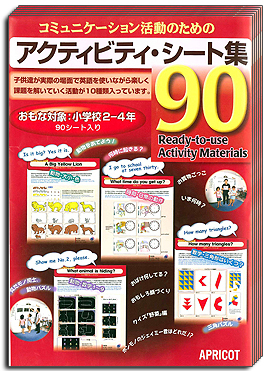 In my last post I wrote about the necessity of reminding ourselves as teachers of what’s important when teaching Learning World, and the “10 pieces of advice for Learning World teachers” on the APRICOT homepage – http://www.apricot-plaza.co.jp/en/advice-box/usage-and-methods/jikkkun – is really good for this. Over the coming days I’ll be posting my thoughts on each piece of advice. 1. Focus on your own vision! 2. Communication activities are a must! “Communication activities are a must”? Yes. Absolutely. It should be pointed out that just because teachers and students are speaking English in the classroom, it doesn’t necessarily mean that communication is happening. 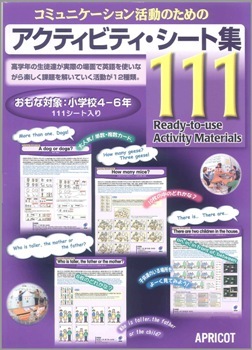 In a good many classrooms around Japan – in both the public and the private sectors – there is a lot of English being practiced but very little English being used. Communicating in English means using English. And if there is any expectation that our students need to be able to communicate in the future, then they need communication experience within their English education NOW! 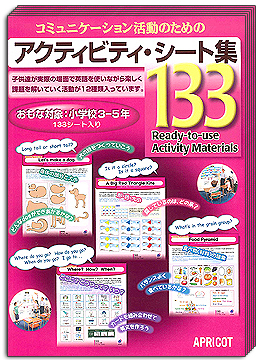 The communication activities published by APRICOT (“Kara-Kyogu” and “Activity Sheets”) are mostly in a game-like format and therefore the communication is more structured and not as genuine as real-life situational communication, nevertheless they offer highly valuable English experiences for our students. APRICOT can most certainly be excused; after all, how does one go about publishing actual real-life situational communication, anyway?! Yes, I agree totally with this second piece of advice for Learning World teachers. Bring communication activities for your students now, and then again the next lesson, and then every lesson again thereafter! !